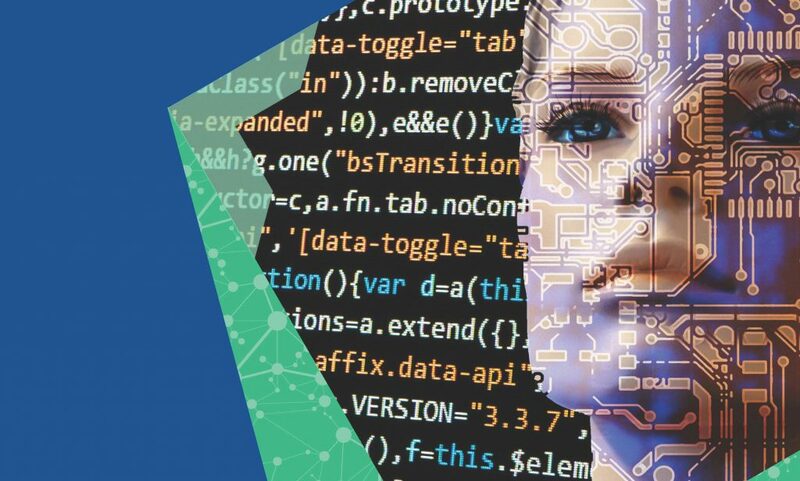 The first report, by researchers at University of Melbourne’s Network Society Institute, is a discussion paper examining the Current State of Automated Legal Advice Tools (ALATs) in Australia. We recognise that technology can change not just the efficiency with which legal advice is delivered, but the way in which it may be bundled with other services (so that boundaries, such as between legal and business advice become more blurred), and, even more fundamentally, that technology may perform certain advice-giving tasks quite differently from human advisers. This of course reflects the extent to which advising, above a relatively basic level, requires capabilities that stretch, or are currently beyond the reach of software: for example, the capacity to factor-in complex considerations of interests, tactics and values, or the ability to engage in unstructured communication with others. Legal advice or legal information? In theory there is a general distinction made between the giving of legal advice and the giving of legal information. However, in practice, there is not always a clear line between these. The problem is apparent when we consider the development of technology-based and technology-enhanced document generation services, where there is a range of choices enabling a degree of customisation and selection. At what point does the technological assistance move from information to advice? The new and emerging ALATs that are the focus of this project are sometimes simple. Yet they are becoming increasingly smart, smarter and intelligent. They are built on artificial intelligence, natural language processing, and machine learning tailored for legal services. They have access to vastly increasing amounts of digitised data such as court cases, legal documents and pleadings, legal journals and research, legal websites, and a range of legal subject matters. Legal advice: just by lawyers? A fundamental and controversial question is the role of lawyers in giving legal advice. Are lawyers enablers of access to the law or seekers of monopoly rents? Is the current regulatory monopoly of lawyers over legal advice justified in this technology-driven world? Underlying these crucial questions are a number of others. 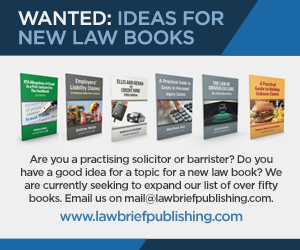 There is much to think about here, which subsequent reports will address in more detail, and there is in an appendix a useful selected directory of many current examples of ALATs on the market from the UK, US and Australia. The report is published under a Creative Commons Attribution-ShareAlike licence. Image: detail from the cover of the report. The second report, Digital Delivery of Legal Services to People on Low Incomes 2017-2018 by Roger Smith, is the third annual report on developments in access to justice and technology published by the Legal Education Foundation. Although he reviews services from around the world, I’ve confined myself below largely to reference to UK developments. Citizens Advice is in the process of revamping its public information based on a content strategy which still relies on normal web pages as the advice format most of the time, with tools or decision-trees (eg benefit checkers) to help people find the right solution to more complex issues, underpinned by research to help define people’s problems and the language they use. Advicenow, run by the charity Law for Life, is an extremely good aggregator website which references relevant content from other organisations and provides a range of its own guides. These include a booklet on How to Win a PIP Appeal, supplemented with a tool that facilitates making a successful claim. 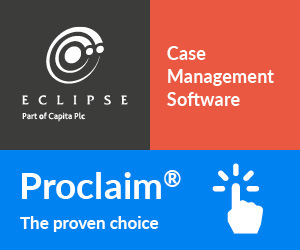 Assisted document assembly – citing CourtNav developed by RCJ Advice in partnership with Freshfields Bruckhaus Deringer, designed to help with completing a divorce petition; and Advicenow and seAp, both of whom have developed a checklist approach to building up a Personal Independence Payments (PIP) claim. 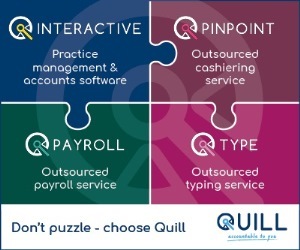 Guided pathways – interactive questioning presenting information to the user in bite sized chunks addressed to their particular need and personalised. Chatbots – computer programmes which interact with users, capable of understanding questions and presenting answers. The report also includes sections on virtual legal practice, crowd funding, ODR, online education, training and support and innovative reporting. For him the most depressing development has been HMCTS’s online small claims court programme which “threatens to atrophy the shimmering potential of the internet into an object lesson of what happens when you combine hubris, haste, austerity and a reform programme funded by court sales” (words from his blog, rather than from the Report itself).